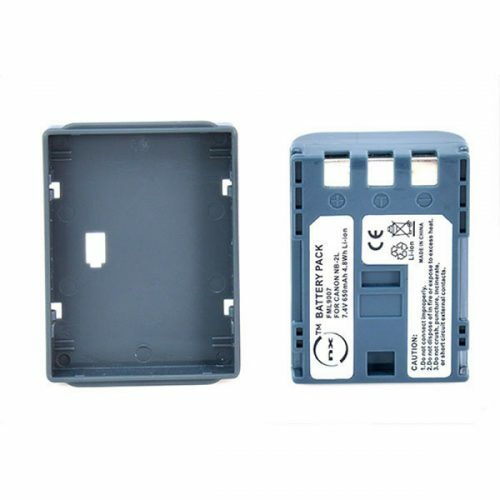 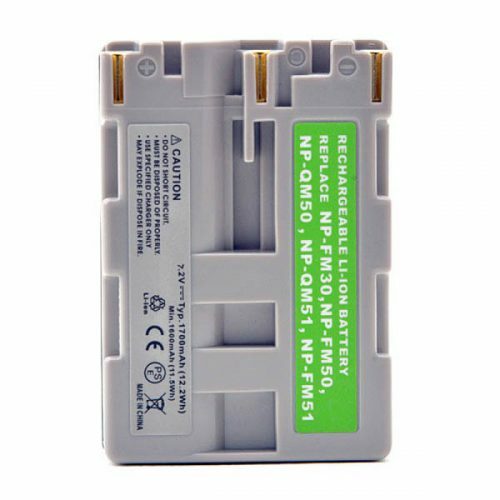 The canon camera battery is one of the most in demand batteries there are. 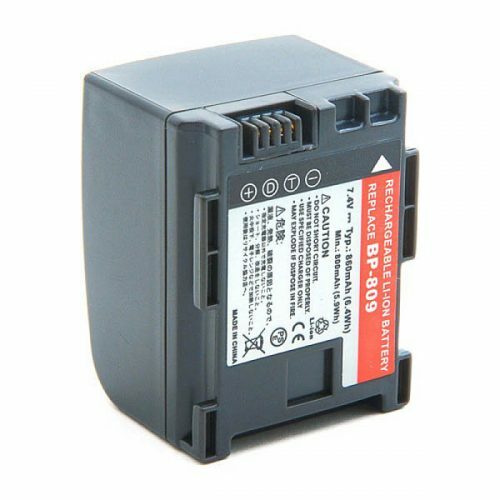 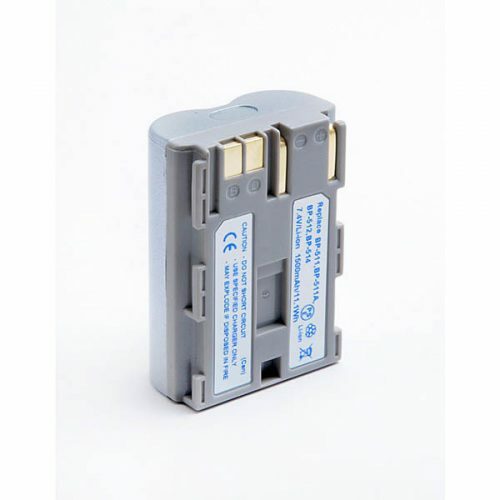 Batyre covers a wide range of camera batteries for canon camera models plus batteries for Panasonic Lumix range, Sony cameras, Olympus cameras plus more. 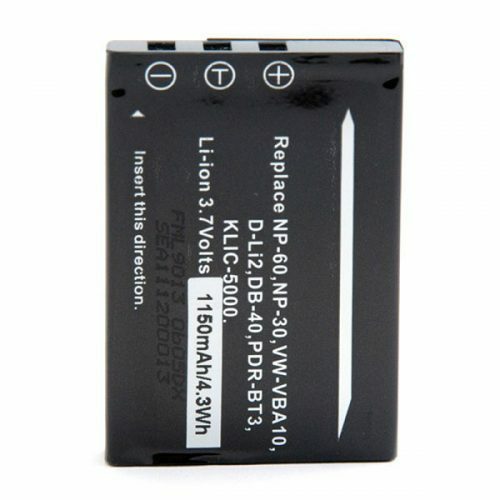 It very important to choose the right battery for you camera because of the low tolerance of miss matching. 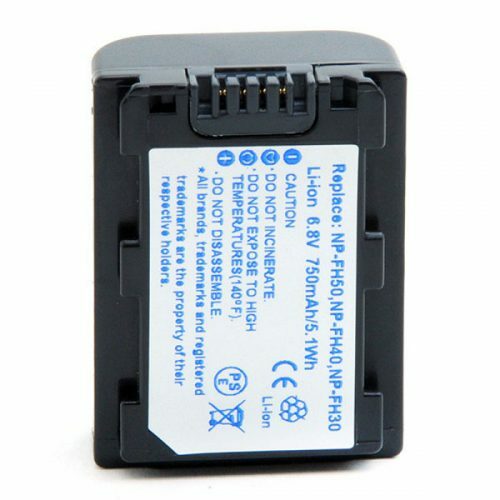 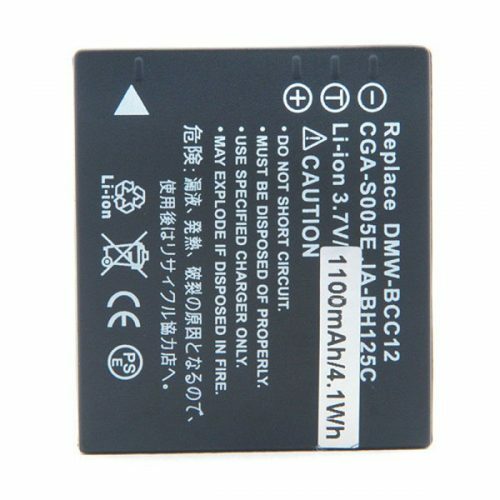 Batyre staff will be able to guide you through choosing the right battery for your camera or Camcorder.